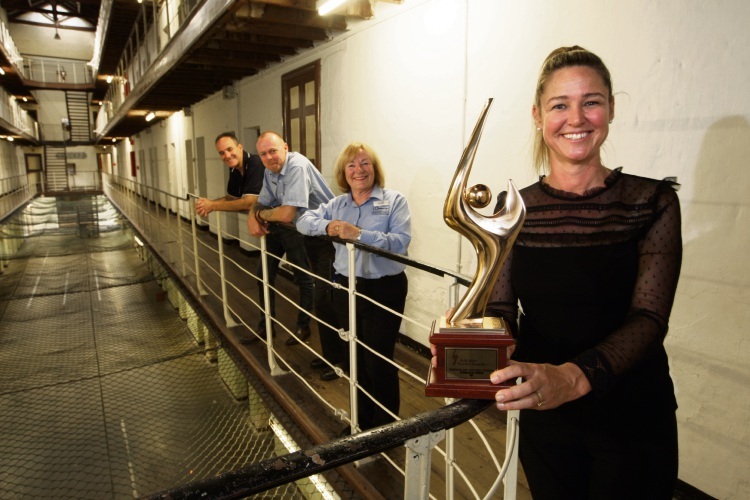 FREMANTLE Prison can add a gold medal for Cultural Tourism at the 2017 Australian Tourism Awards to their list of achievements. 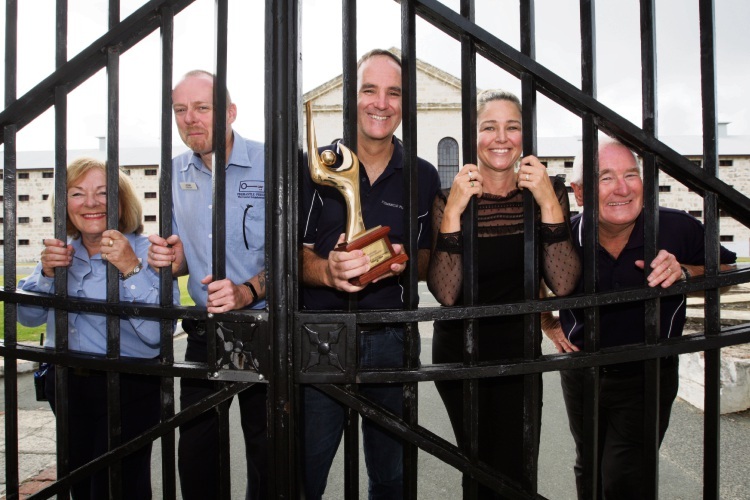 Fremantle Prison director Paula Nelson said it was wonderful for the prison to be recognised by the national judges. “It is probably the biggest accolade you can get, and the prison hasn’t achieved this before,” she said. “I know all the staff here value every comment from every person that comes through here. “To have it recognised at such a high level really gives them credit for what they do and what they are passionate about. “This is a win we want to celebrate with the whole of Fremantle and Western Australia as it’s a significant achievement. The Prison has introduced new day tours for the first time in a decade. Mrs Nelson said the tours were themed to give guests a better understanding of the prison’s history. “One of the new tours focuses on a convict prison tour which tells the story of the convict system and how the prison was built,” she said. “We have an important story to tell of the global migration but how it was also converted to a maximum security prison. Mrs Nelson said she had big plans for the prison with ideas to create a more diverse experience for guests. “I would love to have a sound and light lumiere and create an actual movie that tells guests the story of the prison from convicts to the closure as a maximum security prison,” she said.